SPI and I2C identification is similar to what we just saw in the UART communication identification. One of the ways of identifying that the communication protocol being used is SPI or I2C is by using a logic analyzer and looking at the various bits that have been transmitted in the communication. Both SPI and I2C fall under serial communication, mostly used in Flash and EEPROM. 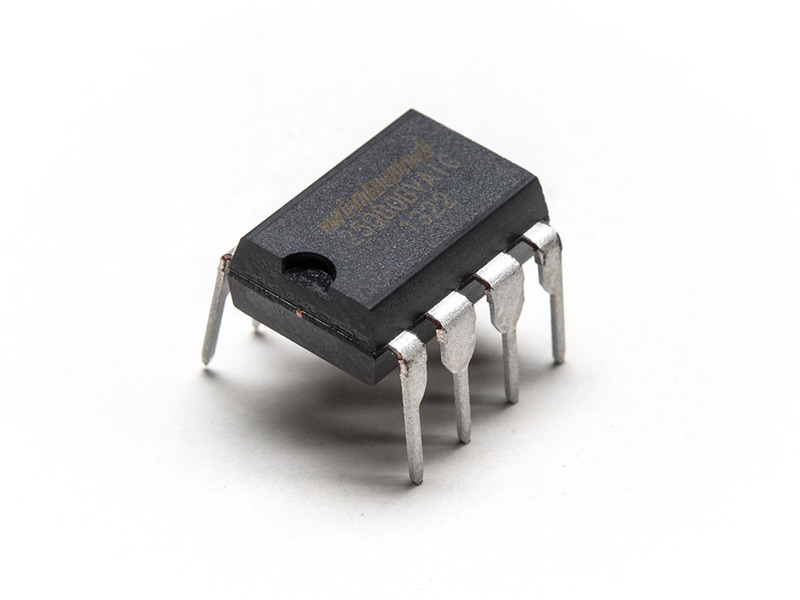 One of the ways to correctly identify the exact protocol being used, along with further details, is to look at the chip name and get the information from the datasheet.